Bryer Lodge is a quiet housekeeping cottage resort located on the shores of the beautiful French River in Ontario, Canada. 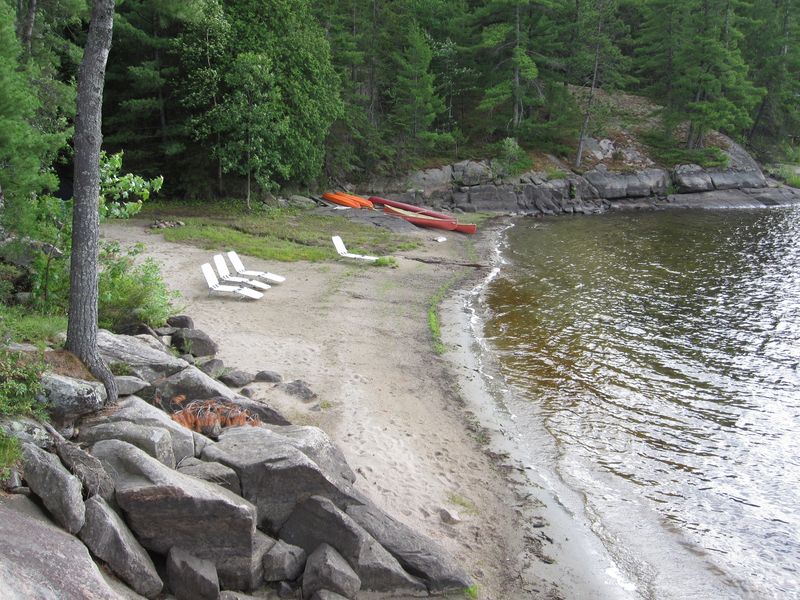 Our lodge is located on Wolseley Bay, one of the most remote and sought after areas on the French River. Imagine a seemingly endless amount of untouched shoreline and hours on end of peaceful, quiet boating in The Land of the Voyageurs. 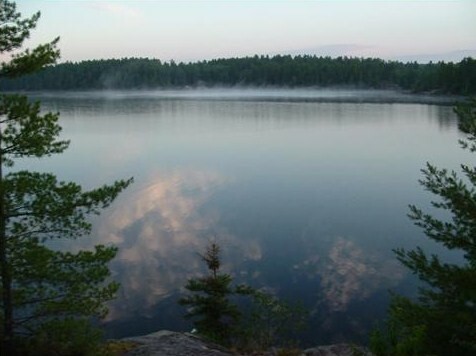 With the majority of the river protected park land or crown land and only a hand full of cottages, the river can guarantee an experience that will keep you coming back again and again. Your hosts Bill and Louise Nuttley look forward to your arrival. we go to smooth it. 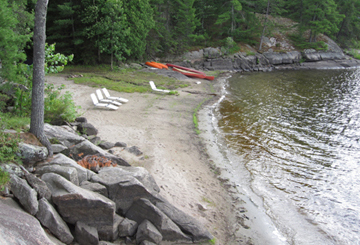 We offer boat rentals and comfortable, fully furnished, housekeeping rental cottages with beautiful views of the French River. 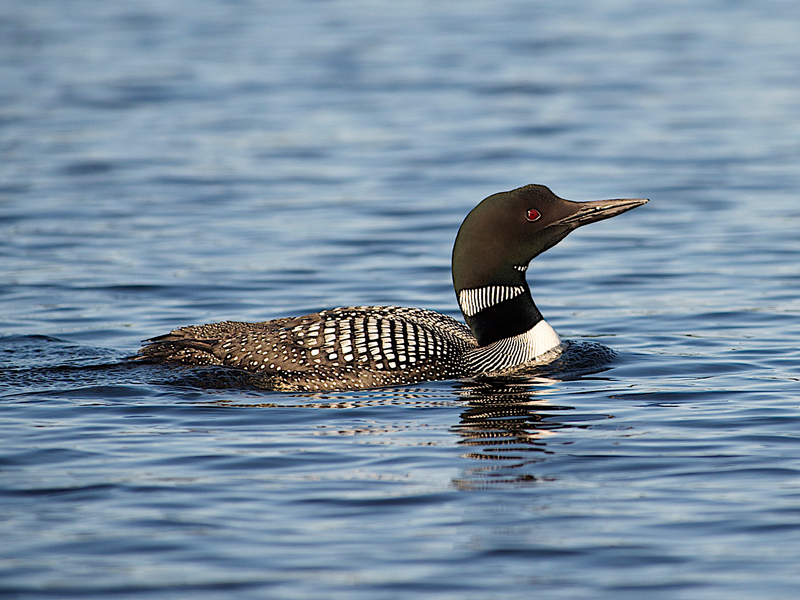 Bring your boat, canoe, kayak or hiking boots and explore the great outdoors. 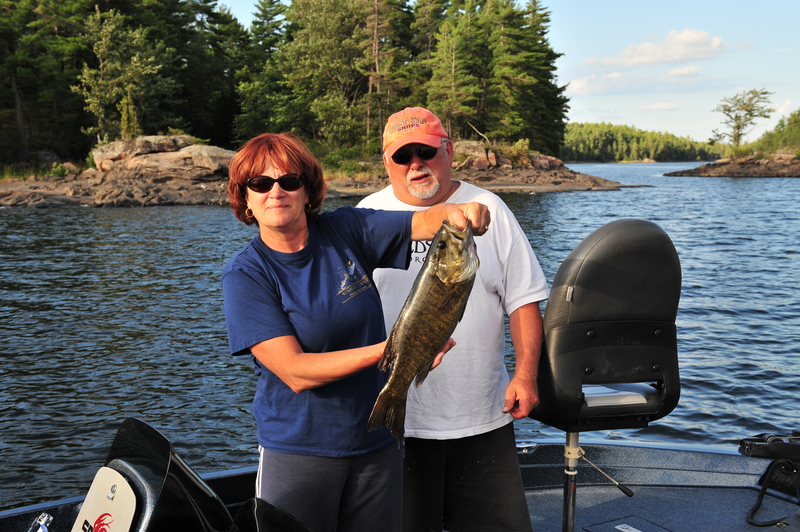 Fishing is a favorite activity of our guests with Ontario's favorite game fish right off our docks. 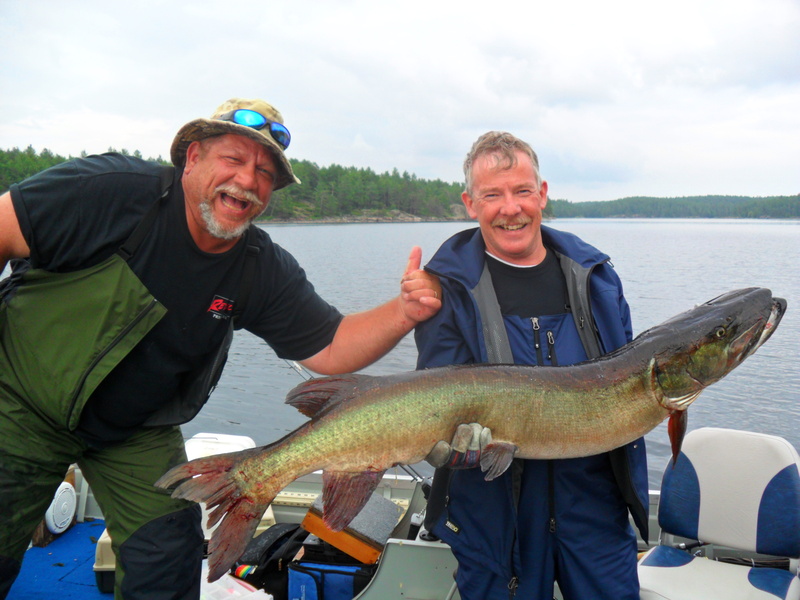 Anglers are thrilled by the trophy muskie and northern pike, succulent pickerel and the always entertaining small mouth bass. 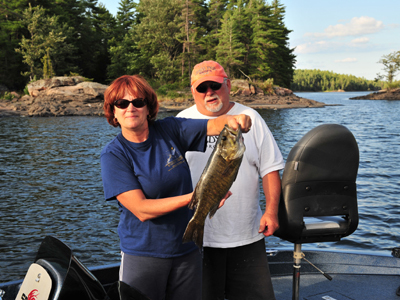 We also have Sturgeon, Catfish, Crappie, Perch and more so if fishing is in your plans, a vacation at Bryer Lodge is sure to be a memorable one. If you have any questions or comments please do not hesitate to call or e-mail us. Send mail to info@bryerlodge.com with questions or comments about this web site. © 2016, Bryer Lodge Ltd.